Ok folks it's that time of the racing season. Time to fire up the inaugural edition of the Central PA Racing Scene Power Rankings. This week will be the rankings for the first 5 weeks of the racing season and only for the 410 sprint cars. We will add the 358's, 360's and Super Sporstman as they get more races in. Just a quick FYI I base the power rankings off of the stats you see on the left hand side of the website. I do not discriminate on what track the drivers choose to run at on any given week. Seems pretty simple right? With that here are the 1st edition on Power Rankings. 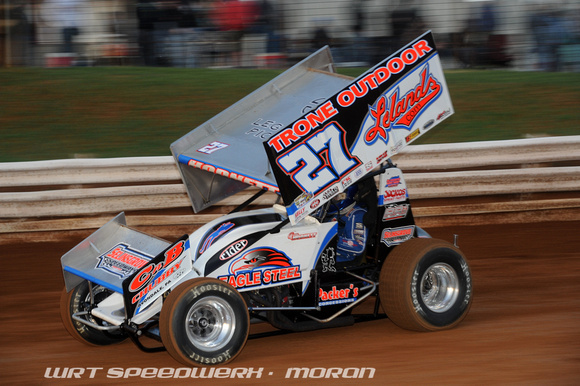 1.Greg Hodnett - Is there any dispute that Greg has been the top driver in Central PA so far in 2016? Wins at Lincoln Speedway, Port Royal Speedway (Both Opening day wins at the track) and a win in the 2nd race of the season at Williams Grove Speedway. Just for fun you could add on his 2 top 5's and a top 10 with the Outlaws back in January in Florida (but they do not count for our power rankings). Also has 1 heat win so far in 2016 making Greg to top dog in Central PA.
2.Brian Montieth - 1 win at Lincoln Speedway to start the year in the 2nd race of the season. 4 top 5's to go along with that feature win, including a 2nd place finish Saturday night at Lincoln Speedway. Is tops in heat race wins in Central PA with 3. 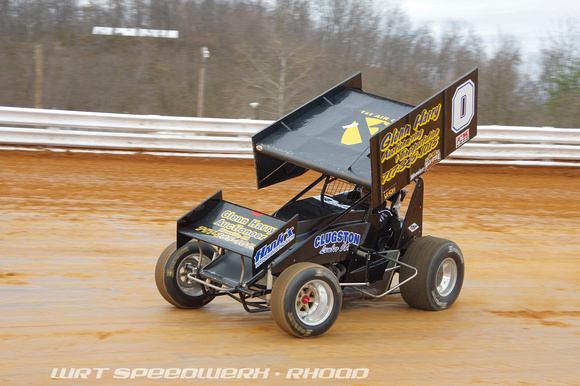 3.Aaron Ott - Picked up his 1st win of the season Saturday night at Port Royal Speedway. 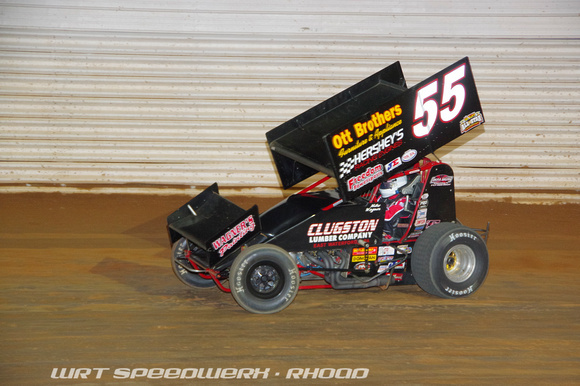 Has 2 top 5's after getting off to a rocky start at Lincoln Speedway to begin the season. 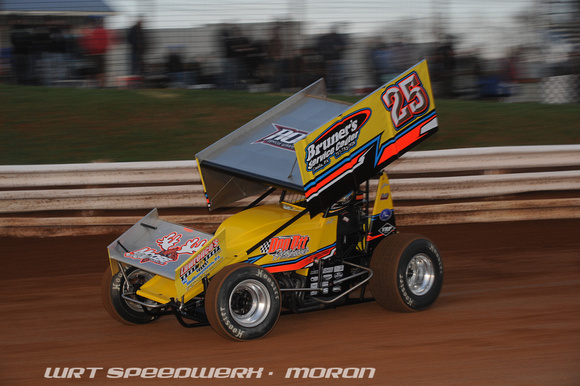 4.Brent Marks - Picked up his 1st win of the season at Port Royal Speedway. Way early in the season for Marks to find victory lane. Last year he didn't see victory lane until he went back to back to back sweeping fair week at Port Royal. In 2014 he didn't find victory lane until Speedweek. If Brent is this fast already, he could set a new season high in wins (if his road schedule doesn't keep him away to much). Owns 1 heat win as well. 5.Danny Dietrich - Hasn't found victory lane yet in 2016 but the 2015 Central PA Racing Scene driver of the year is not far from it. 3 top 5's and 3 top 10's so far shows he has the consistency now needs to find that little extra to get passed Hodnett and Montieth. Has said to be doing R&D work at the start of the season to get ready for the big $ races later in 2016. Also with 1 heat win. 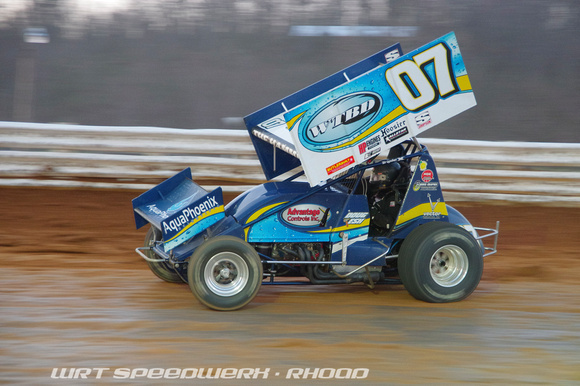 6.Adam Wilt - Quietly having a very solid start to 2016 at Lincoln Speedway. 2 top 5's and 2 top 10's in 4 races at Lincoln Speedway. Don't be surprised to see his family owned 15 find victory lane very soon. 7.Doug Esh - 2 top 5's and 2 top 10's to start the season for the former Lincoln Speedway, National Open, and Tuscarora 50 winner. Has 1 heat win as well. Look for the Coldren Motorsports 07 to be parked on the stage at Port in the coming weeks as it seems Doug has finally found a home with the team, and with hs long time crew chief back with him speed will not be an issue. 8.Freddie Rahmer - Along with Wilt and Esh, Freddie Jr has 2 top 5's and 2 top 10's. One of them coming opening night at Williams Grove Speedway. Has 1 heat win as well. Look for the familiar white 51 to be sitting in the winners circle at both Williams Grove (which would be his 1st career feature win at the track) and Lincoln Speedway where he won at in 2015. 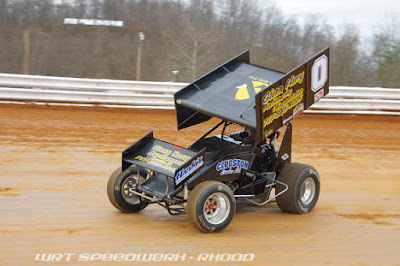 9.Mike Wagner - 1 top 5 and 2 top 10's in 3 races at Port Royal Speedway. The former track champion is always a threat every time he drives onto the racing surface at Port Royal Speedway. 1 heat win as well so far in 2016. 10.Jim Siegel / Alan Krimes -Both drivers have identical stats so far in 2016 which is why they are tied for 10th spot in our rankings. 1 top 5 and 2 top 10's so far for 2 thirds of the 3 Amigos. Billy Dietrich and Rick Lafferty - Both drivers picked up hugely popular wins early in 2016. 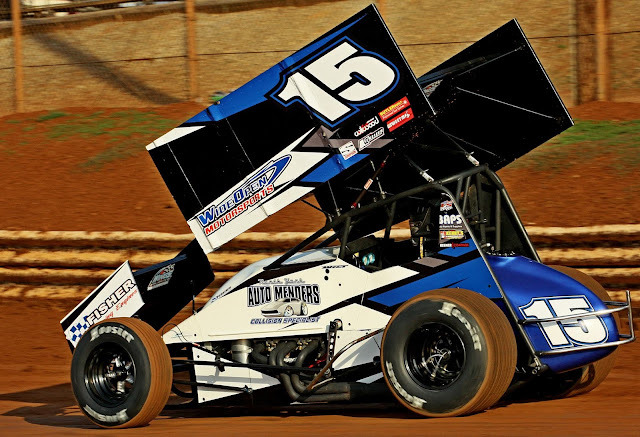 Dietrich won his 3rd start of the season at Lincoln Speedway, while Lafferty won opening night at Williams Grove Speedway. Well that is all for this week. Hope you all enjoyed the new Power Rankings. Let me know what you think. Did I get them correct? Am I way off base? Hit me up on TWITTER or you can either let a comment in the comment section of this article, or if you are following along on the sites FaceBook Page. The initiatives generally offer up driver coaching and mentoring, from a pool of previous race aces, who work alongside skilled hands within a racing team's set up to oversee the driver development programme. Integral to the programmes are driver testing and development, all of which is overseen by the core team. Horse racing, the second most-popular spectator sport in America, remains as vital as ever. But its age, high drama, and historical appeal as the "sport of kings" ensure that it also has a place in the history of literature.